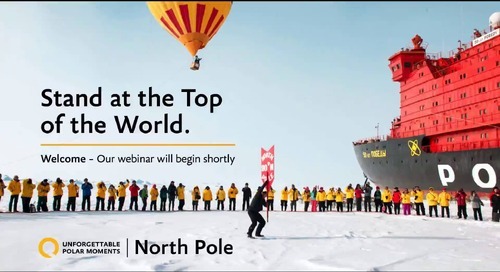 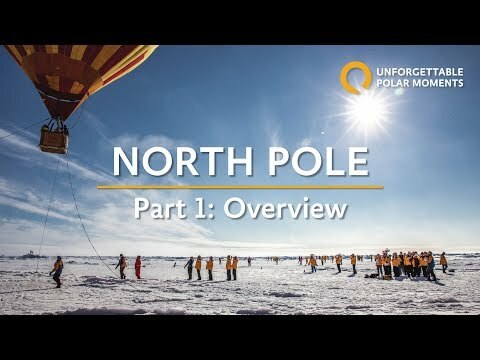 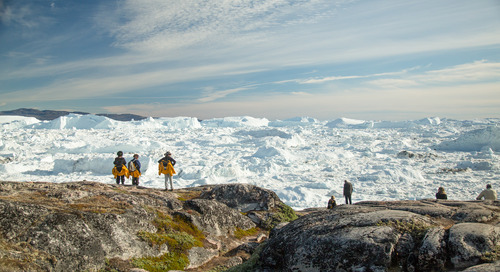 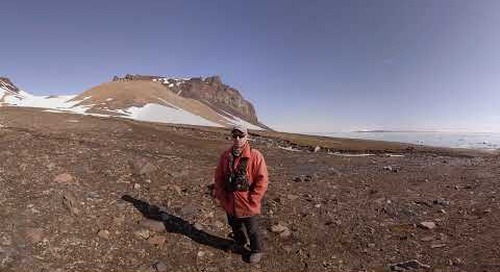 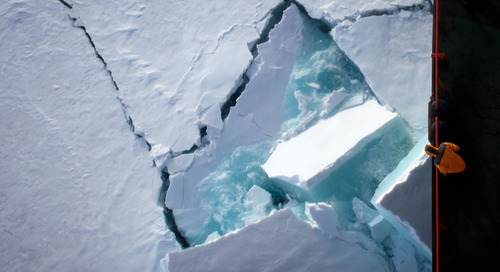 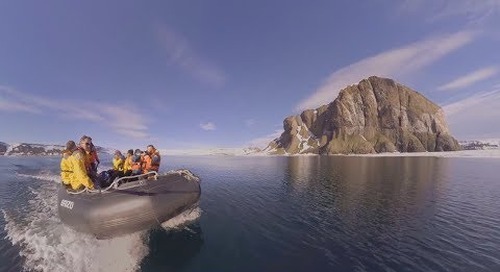 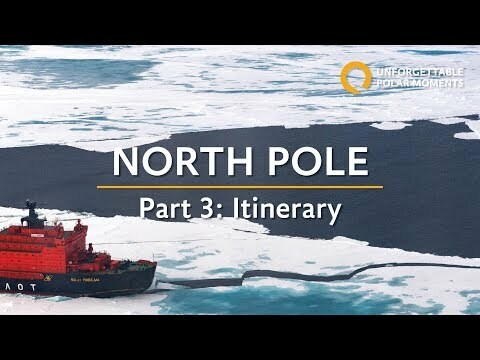 Welcome to the North Pole video series designed to help you experience unforgettable polar moments! 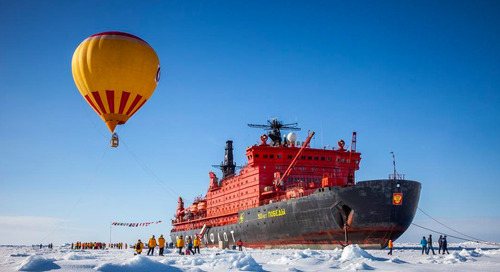 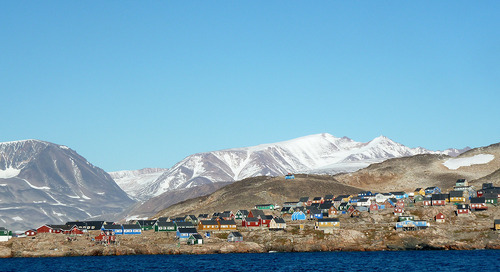 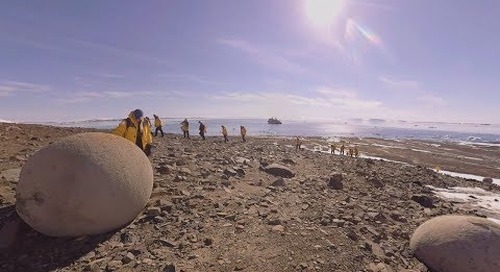 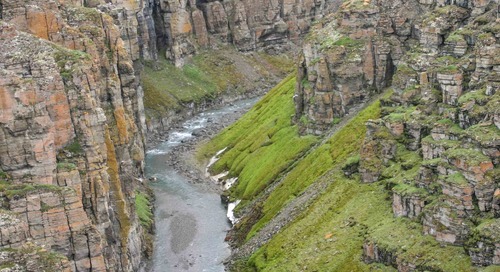 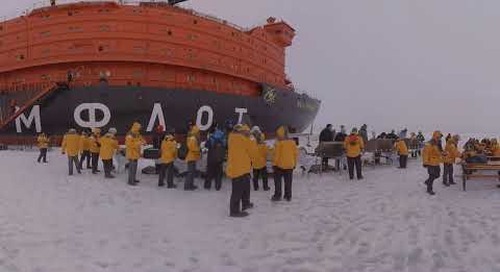 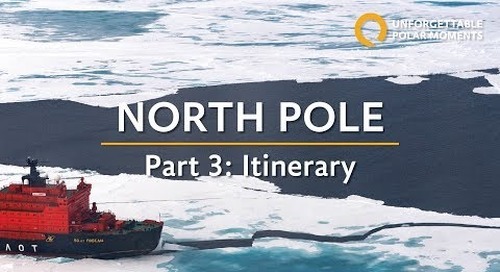 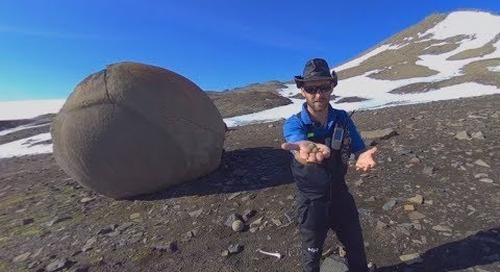 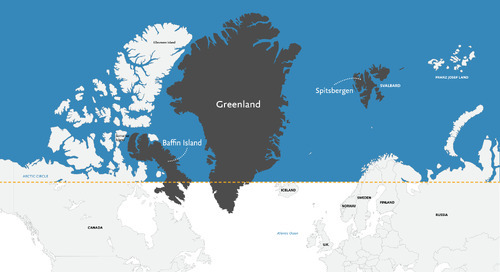 In Part 4, you will learn the answers to frequently asked questions about the North Pole voyage. 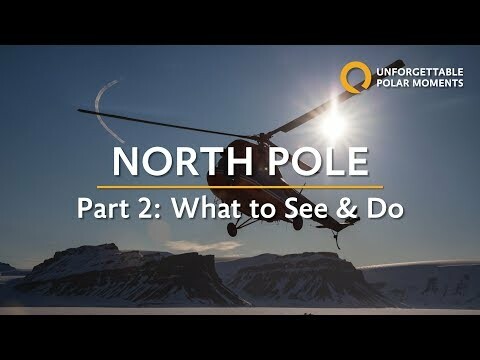 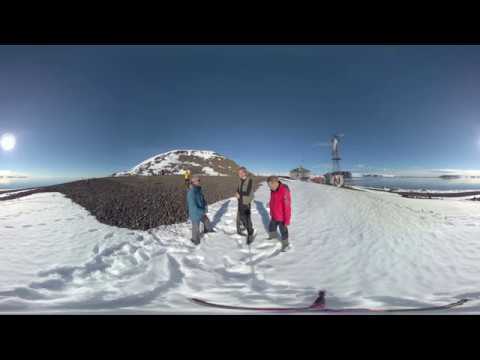 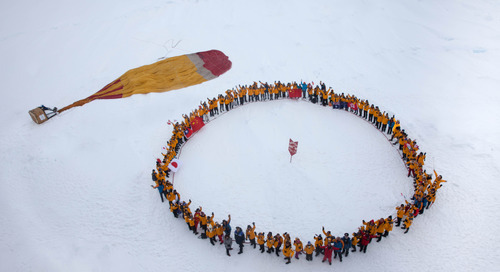 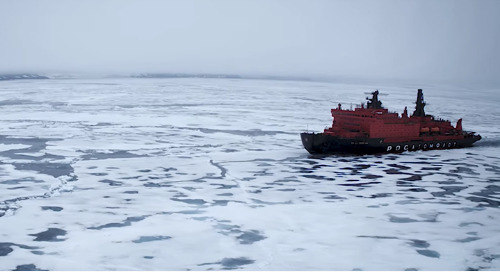 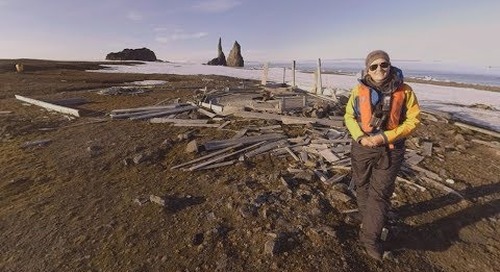 Find your unforgettable moment at the North Pole: http://bit.ly/2kqh3eJ Additional footage courtesy of: Grange Productions, Hans Lagerweij, and Chris Denholm.